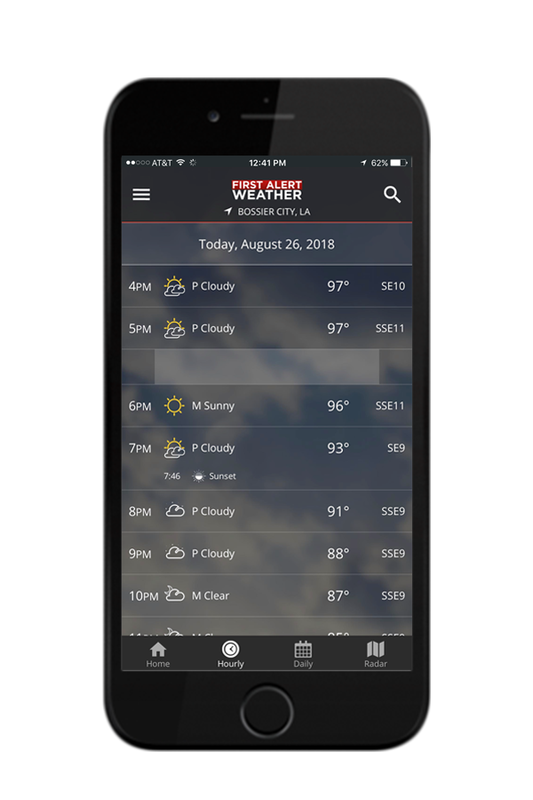 Stay aware of changing weather conditions and get alerted first to severe weather with the First Alert Weather App. Powered by the First Alert Weather Team, our app connects you to the local meteorologists you trust. You won't find more accurate weather forecasts for the ArkLaTex anywhere else. Get the customized alert when severe weather is threatening your location. See a detailed daily forecast, hour-by-hour outlook, and a 10-day forecast. Watch exclusive forecast videos from the First Alert Weather Team. 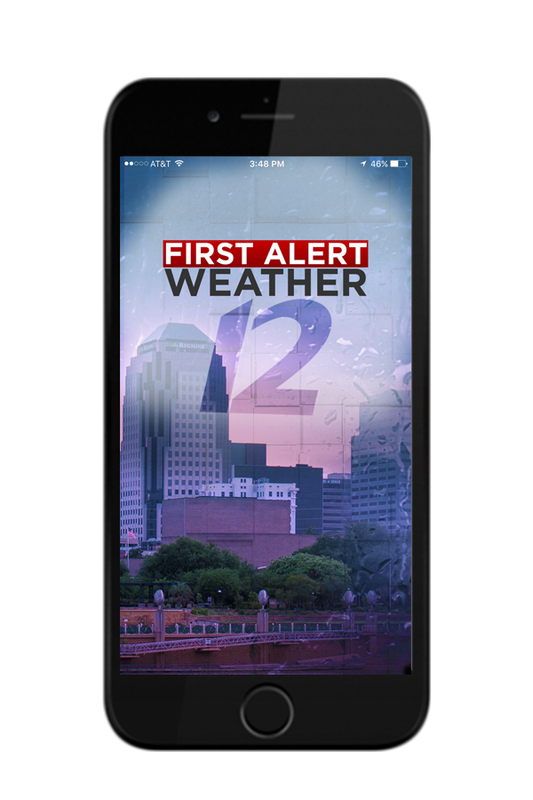 Enter your information to get a link to download the First Alert Weather App on your phone. Stay aware of changing weather conditions and get alerted first to severe weather with the First Alert Weather App. 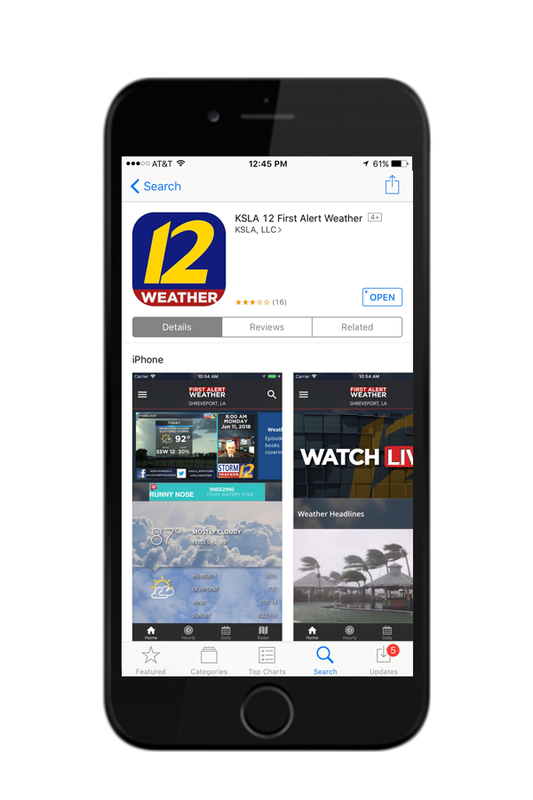 Powered by the First Alert Weather Team, our app connects you to the local meteorologists you trust.